If you are a fan of etsy.com, then welcome to its real life version in Ferndale, Michigan. 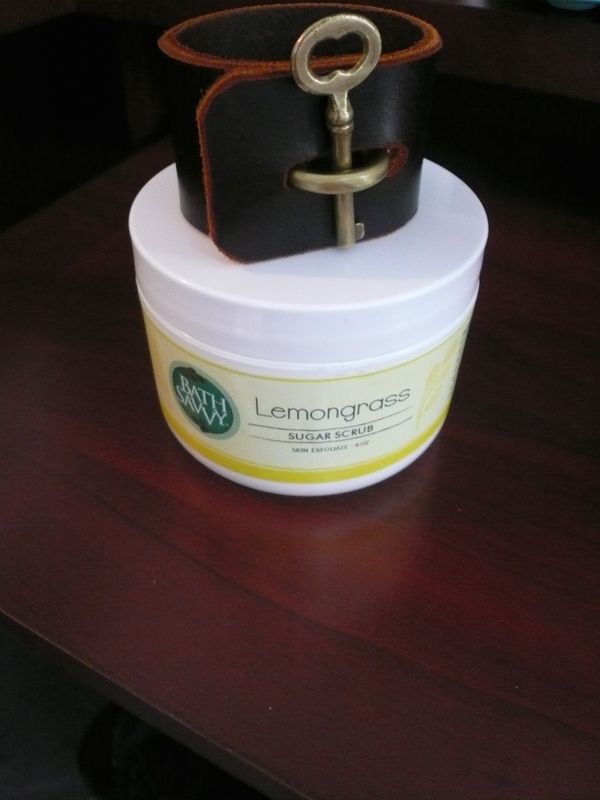 The Rust Belt Market is a good sized venue chock full of independent designers and sellers. If your in the metro Detroit area at all, this place is worth a stop. I found a couple of treasures and of course it’s always important to support small&independent businesses. –dark brownleather cuff with vintage key closure by an amazing leather designer from Czechoslavakia, She had very unique leather clasps closures,and leather jewelry. The unique wares don’t stop there,check out these Scrabble game board floors at one vendors shop! Another Vendor employed a great use of pink wooden frames in her shop. If that isn’t enough for you,they have cake too!Armanda Herbert at Soul Seasonings whips up cakes from the caramel cake and whiskey sweet potato to the aptly named “lemon cloud and all are delicious. 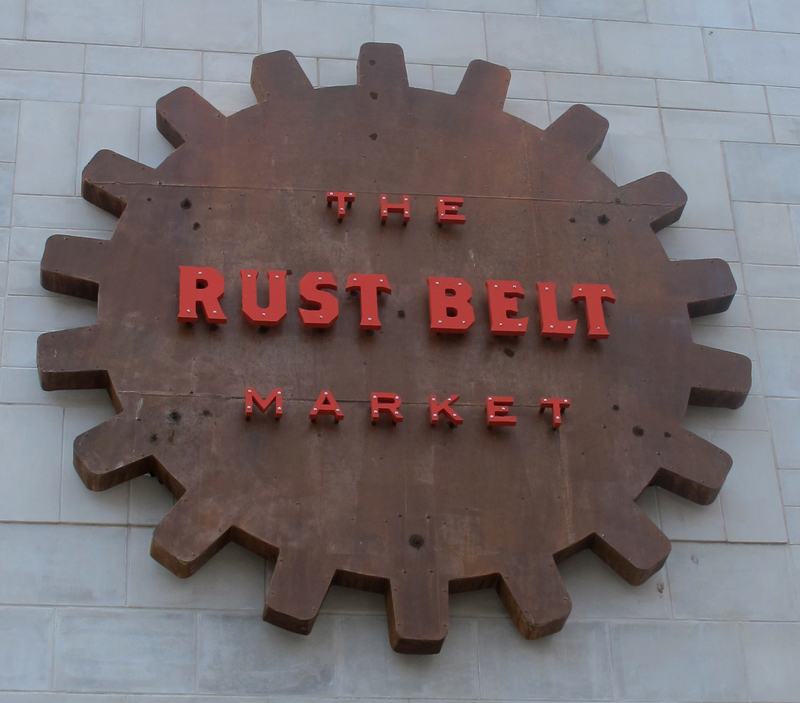 For more information you can visit The Rust Belt Market Here. Just click this link please Madam or Mister D.I.Y or die! « Standing on a soapbox. This looks cool! Very nice blog post. I love independent, creative designers and sellers. They give me so much life!